This is a guide which i have created for the players that are experiencing problems with multiplayer. Here you will find all the guides gathered and possible solutions that i have found myself. I can't guarantee it will help every single one of you but i hope it will help you solve some of the problems. If you get this error you could try the below guide also make sure you have the latest .Net Framework (4.7) or later, DirectX and Microsoft Visual C++ 2015. Make sure you check this guide as well and don't forget to verify your game files! General Crashes and errors that you may experience with the launcher or the game try CCleaner to remove temporary files and obsolete registry paths. If you get this error message try to install .Net Framework (4.7) or later or try to repair it. 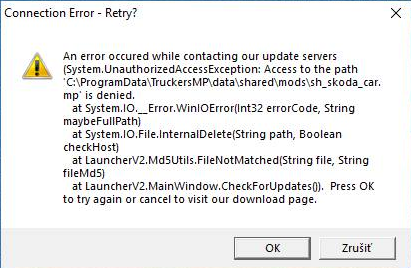 If core_ets2mp.dll is not working for whatever reason you can get the above error. Usually it appears when you try to update the multiplayer launcher with the game open. First, check if ETS2 process is running. If so, end it and try again. 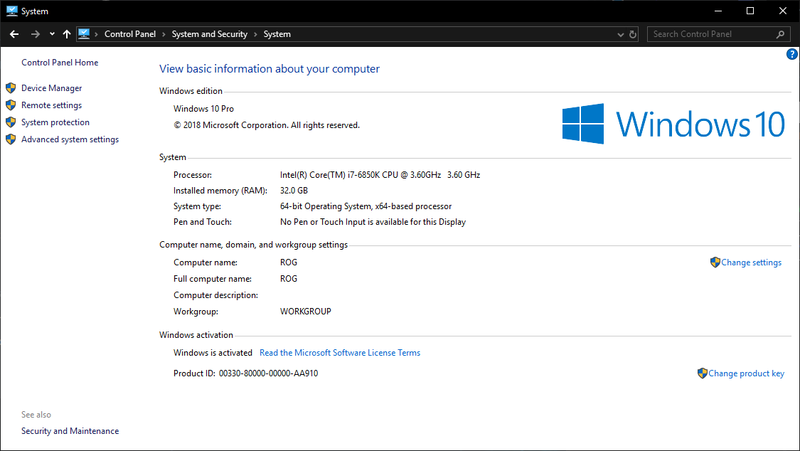 Go to "This PC" and copy/paste this path C:\Users\%USERNAME%\AppData\Local\Microsoft\Windows\WebCache & C:\Windows\Temp\WebCache (if available). 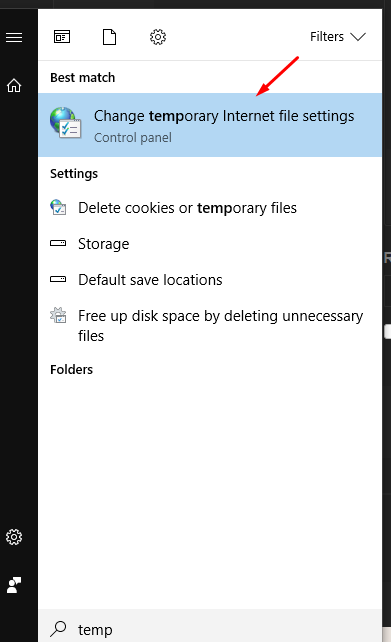 Delete all files from both folders. Launch the launcher and try again. Check "Run this program as administrator"
Check if your microphone has permissions both to access the device and applications. Press WIN+R and type ms-settings:privacy-microphone. You are using wrong email or password so try to reset your password from here. Delete the \win_x64 folder from C:\Program Files (x86)\Steam\steamapps\common\Euro Truck Simulator 2\bin\, verify the integrity of game files from Steam and try again. You are using the correct email and password but it still doesn't let you to log in. Make sure you are using the correct Steam account. Family share is not working and each TruckersMP account is linked with a unique Steam account when you register. Log into your Steam account by the following link https://steamcommunity.com/id/any/edit/settings and make sure your privacy settings are set to public. 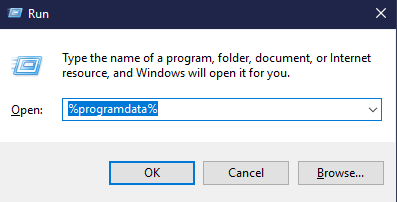 You will get a warning about the file because it's .dll but it's fine. Don't pick caravans with a truck or truck trailers with car. If you get white SCS logo at startup you are running the game with OpenGL. Close the game and start single player with DirectX then run multiplayer. Start the game in single player and disable force feedback. Start multiplayer after. If you use MSI Afterburner and RivaTuner Statistics Server, make sure to update the RivaTuner Statistics Server to beta version 7.0.0 Beta 19 or later. Make sure all devices are connected and you are running the latest software version. 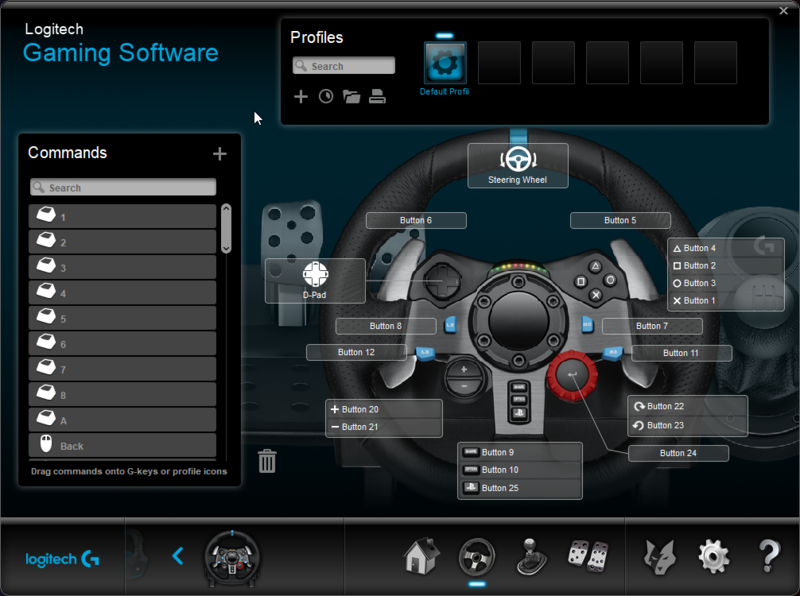 Open Logitech Gaming Software and select the 'Default' profile. Launch the game of your choice in single player, select your profile and go to options. After go to controls and select your device. It should look like this. Click on Keys & Buttons then map your preferred keys and buttons to the functions as described. Try this registry tool which give you ownership option like the above, delete the folder after. 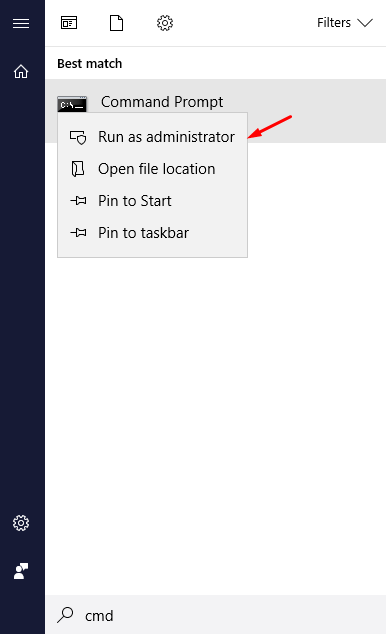 If the above steps didn't work for you, open Command Prompt as admin and type net user Administrator /active:yes .This will activate the built-in Administrator account. Log out your account and log in the Administrator account. 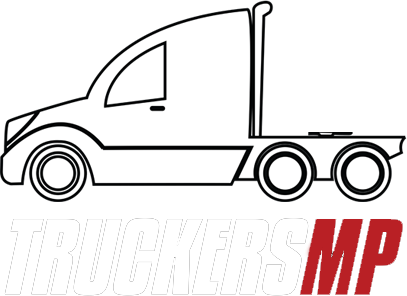 Open TruckersMP launcher and install the updates. Try to launch the game and see it if works. Log out again and log back in with your normal account. If you still have the same error you can keep playing from the Administrator account as a temporary solution. Make sure both services are running and your Windows Firewall is not blocking TruckersMP launcher. More details. 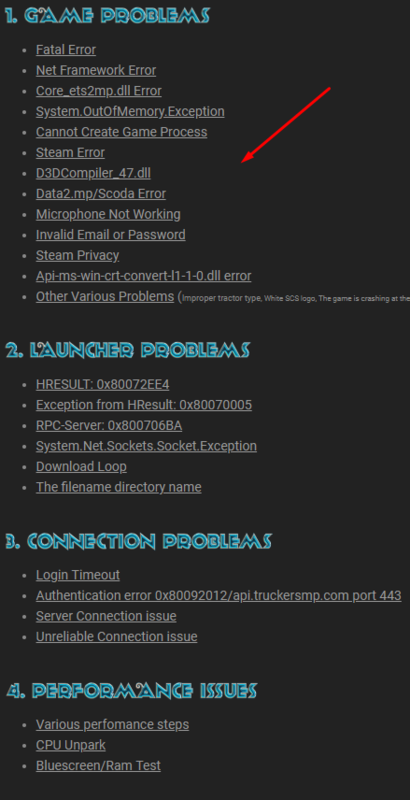 The launcher cannot connect with the TruckersMP server to download the updates. Restart your router and stop any other updates that may use all your bandwidth. Also make sure your Firewall/Antivirus is not blocking the launcher. Open TruckersMP in Administrator Mode. Install the available updates (only the first run with Ultrasurf), wait for it to finish and Launch button appears. Copy the setup "Install TruckersMP" into C:\ and try to run it again. Open CMD as administrator then run the below commands, restart your PC after running the commands. If the above commands don't work make sure you don't have any antivirus which might block the connection such as Kaspersky. Start by restarting your router. If this doesn't help make sure you have all other connected devices to your network disconnected and try to play with Ethernet cable if you are over Wi-Fi. If you keep having connection problems try to open the specific ports: 42860, 49200, 42890 preferably into your router settings. Also set Google DNS: 8.8.8.8 | 8.8.4.4 or Cloudflare DNS: 1.1.1.1 | 1.0.0.1. Make sure Windows Firewall is not blocking the connection. Start by opening Windows Firewall and Restore defaults. If none of these work you could try to clear your Hosts file, enable DHCP, Flush DNS Cache, Clear ARP/Route Table with the tool that is provided below. If by any chance you use Killer Network Manager which is usually used by the MSI motherboards or GameFirst IV by Asus motherboards. Try the following: Give max priority(1) to Euro Truck Simulator 2 & TruckersMP Launcher in Killer Network Manager or try to disable/uninstall the application. 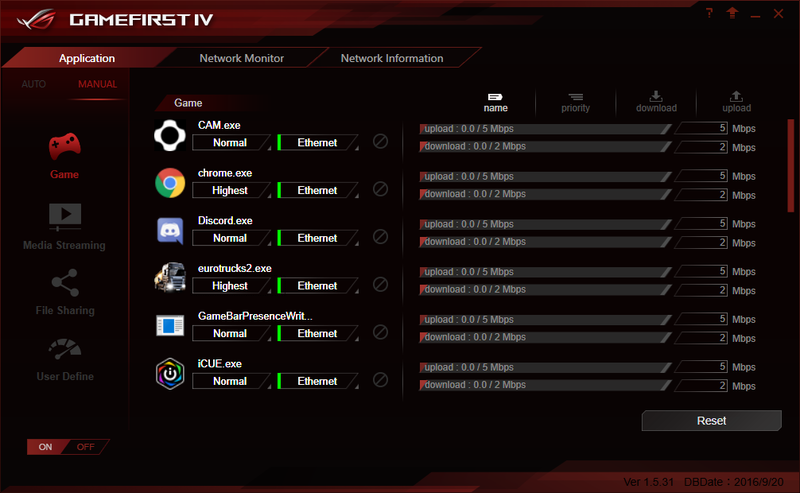 If you have an Asus motherboard try to uninstall GameFirst IV because no matter what priority you might give, it won't allow you to connect to the server for some reason. First of all, this is not a bug or an issue with the mod. This is a user side problem which has to do with the internet connection issues such as packet loss, packet corruption or bad network bandwidth. This is a feature that was added to avoid collision crashes due to internet connection lag and avoid people getting banned as it looked like they had NCZ hack but in fact they had bad connection with the server. One way to monitor your connection issue is by typing into console g_developer 16. In order to remove it put it back to g_developer 1. The above command will bring the below panel which will show information about your internet connection. The ones which you are mostly interested is Packetloss last second and Packetloss total. 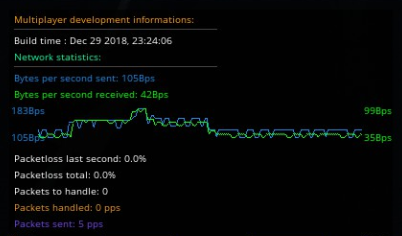 The optimal is always having 0 but if you see that those values are rising then you should worry for not having a stable connection. There isn't any specific fix which will fix the problem instantly, but there are couple common fixes which could help avoid getting kicked. Avoid uploading or downloading and playing MP at the same time. Avoid doing Windows Updates at the same time. Avoid having too many users or devices at the same time into your network. Avoid using streaming services at the same time. Check your firewall settings into your router/switch. Prefer using servers nearest to your location. Try to talk with your ISP (Internet Service Provider) and see if you can come up with a solution. Ask your ISP if they support internet profiles such as "FastPath" or "Interleave" and ask for Interleave. Interleave will raise your ping but it will do more packet checks by your ISP. Always install the latest GPU drivers. Before you install the new drivers remove the old ones with Display Driver Unistaller (DDU). If you are on a desktop download the drivers from AMD or Nvidia. If you are using a laptop you should download the drivers from the manufacturer! If your game is freezing when you try to teleport you should wait from 5 minutes up to 30 minutes this happens only once, after you teleport the next time you will load instantly. Disabling Season Effects and Winter Mod may help gain some FPS. Disabling Cabin Accessories and Flags may also help for low end PCs. Installing the game into a SSD helps with game loading and auto-save freeze. Keep trucks and drivers to the minimum, the more drivers and trucks you have the more lag will cause you when the game auto-saves or when you teleport. It also helps saving quicker when you use PrtScn (quick save). A max amount of 15 drivers in 3 garages is recommended. Other garages can be bought but do not assign any AI drivers to them. 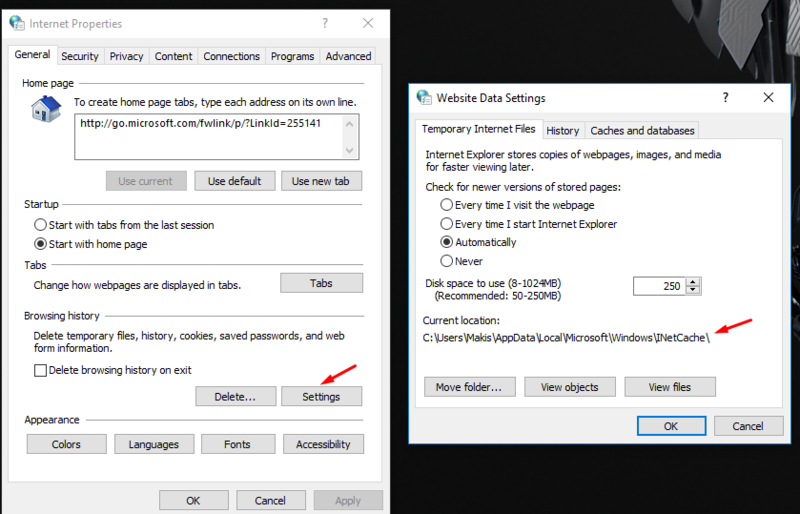 Changing your save format for the purposes of save editing will cause auto-save lag issues on large profiles and slower systems. To remedy this, changing the `g_save_format` value to the default of 0 will drastically reduce your profile's auto-save time. Though with the default save format, you cannot make modifications to your save file, such as adding customs jobs using Virtual Speditor. Always but always make sure you run the game on DirectX and not OpenGL. Running the game on OpenGL will cut your FPS to half or even cause you game crash. If you are not sure if you run MP in DirectX run the game once in SP by Choosing "Launch ETS2 DirectX (64-bit)". This is a tool which i personally recommend for desktop PCs. To create this tool you must get a USB drive. Caution it will delete everything inside the USB drive. After you have created the file you must load it from BIOS. Run the memory test for at least 1 hour. The key for BIOS is usually F1, F2, F10, ESC or Delete. When you are trying to install the multiplayer launcher always check the games that you own and you have installed at the time being. How do I find the correct, valid Euro Truck Simulator 2 (or American Truck Simulator) directory? Go into your Steam Library, Right click on ETS2/ATS, then select 'Properties'. Select 'Local Files' tab and then click 'Browse Local Files'. Once the directory opens, copy that directory into your setup as the directory of Euro Truck Simulator 2/American Truck Simulator. For example if you have ETS2 installed but you own ATS but it's not installed you must check ETS2 Multiplayer ONLY. If you have installed both check both options. The default location folder for American Truck Simulator is "C:\Program Files (x86)\Steam\steamapps\common\American Truck Simulator" choose your path accordingly where you have installed steam. The default location folder for Euro Truck Simulator is "C:\Program Files (x86)\Steam\steamapps\common\Euro Truck Simulator 2" choose your path accordingly where you have installed steam. If for some reason you want to clean the multiplayer files or you want to clean Winter mod. If you'd like to delete all of the mod files or delete Winter mod. Press F1 with the launcher open. The game supports 64-bit systems ONLY! You don't know what system are you running? Press the Windows key + Pause Break or head to Control Panel like below. If you get the below error you are using 32-bit Windows and the only solution is to re-install Windows x64 version. Make sure you have the latest launcher! 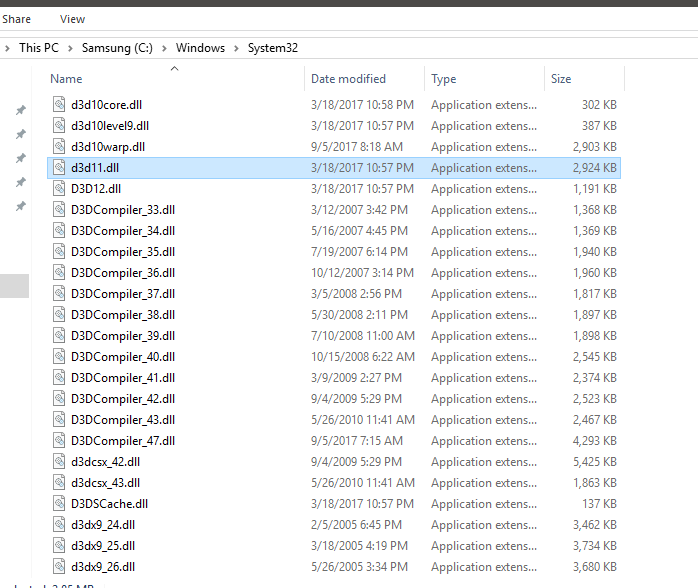 These are the files from the new launcher. These are the files from the old launcher. Also you should check your HDD/SSD health with Crystal Disk. 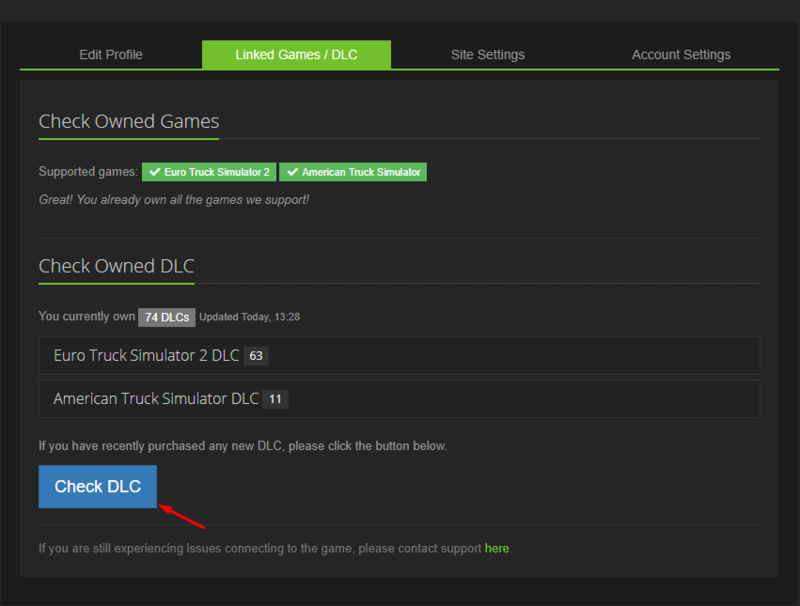 Go to your TruckersMP profile - Linked Games/DLC as the picture shows above and click "Check Games". Make sure your Steam profile in privacy settings is public as it's stated here. -DLC linking and DLC solution. When you buy a new DLC you must always link it to your TruckersMP profile. You can do that by going to your profile settings here and click on "Check DLC" button. If for some reason the DLC is not getting detected, for example Baltic DLC, you need to go to your installation folder. eg C:\Program Files (x86)\Steam\steamapps\common\Euro Truck Simulator 2 and find the specific or any other DLC which you are experience the problem. For our example is Baltic DLC, delete dlc_balt.scs file and also delete the bin folder, go to Steam after and verify your game files, launch multiplayer again and it should work. Copy the link from your browser, it's important to have the anchor at the end so the link will redirect on the exact solution. Paste the link into your answer but make sure you choose Display as link instead. Do the same steps on Discord as well, the only difference is that you must add angle brackets. If you want to do any changes to the guide you will have to ask me first before doing anything or i will have to edit it myself. I want to thank these people and some others for posting the guides and also for giving me instructions and some ideas. Added guide for network reset as secondary solution. Updated perfomance about flags and cabin accessories. Added extra info for laptop usage. Updated memory test and added files verification. Added game crash at profile screen. Added socket error and changed visual fidelity for better readability. Added game crash with steering wheel. Added Can not create process. Added Google DNS for connection problems. Added a few tweaks in perfomance issues. Added some links and small tweaks to Network problems. Sorted game errors with launcher errors. Updated out of memory error. Added a solution for D3DCompiler error and also uploaded the files. Added a solution for RPC-Server HResult: 0x800706BA. Added The filename, directory name etc error. Minor tweaks and changed topic title. Added solutions for Invalid email or password. Added a solution for Steam privacy. Repaired the guide back to it's original state. Added a solution for Api-ms-win-crt-convert-l1-1-0.dll error﻿. Added how to link both games. Added how to enable console. Added How to share this topic. Moved to Solutions. Great guide, thanks for creating it! Thank you for your interest in the matter. Fantastic guide that will be a massive help. I can see hours of effort have been put into this. Well done.